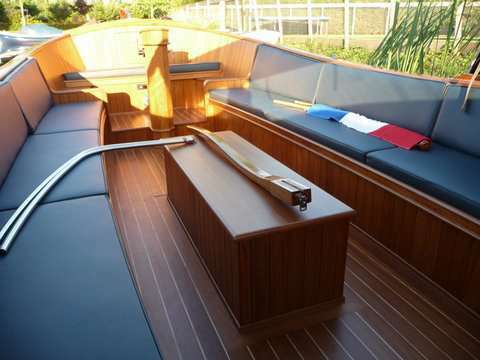 Very nice open boat perfectly suited for a lovely canal cruise with a smaller group (up to 12 persons). 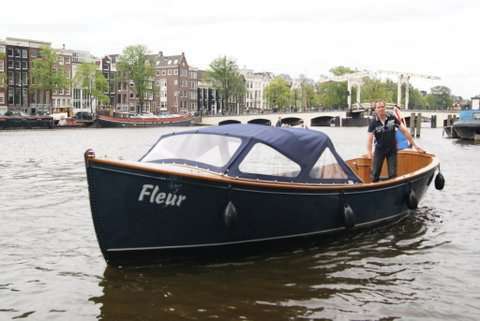 This classic open boat is fitted with electric engine, which means the boat sails completely silent through the canals of Amsterdam. 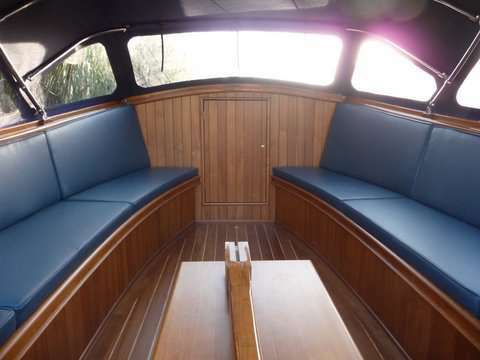 High quality boats, easy booking process & lovely accomodating driver. What more could you want!! It was a fine boat for 12. 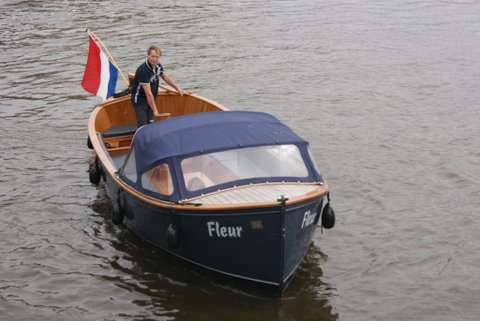 Very nice boat and captain.